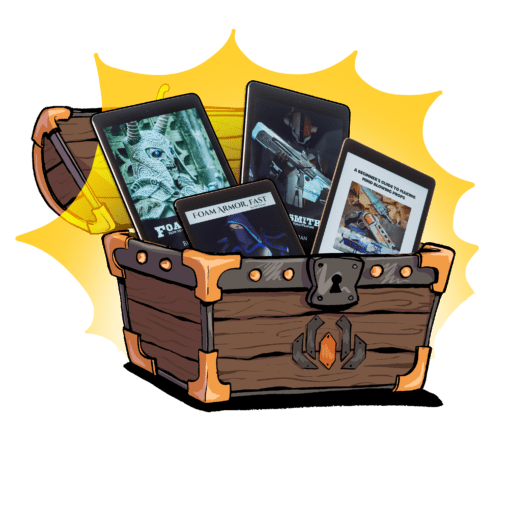 4 Foam Armor & Prop Crafting eBooks at a discounted price! Open the door to crafting stunning high-quality armor and props with this new bundle. One purchase, four books! All books in PDF format. If you would like the physical print versions, you can grab them here. 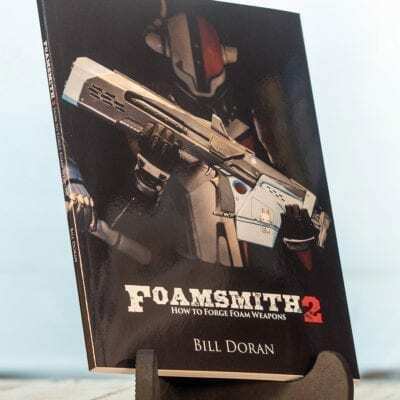 Foamsmith 2 is a deep look into the tools, materials, and techniques you’ll need to know about to make your own incredible foam prop weapons! If you want to make your own incredible props and costumes, but don’t know where to start, this book is for you! 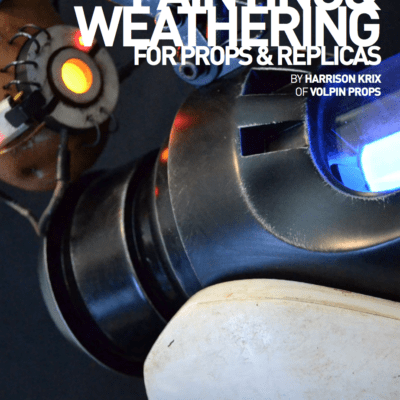 This beginner’s guide, written by prop making wizard Bill Doran, covers all of the basics on materials and tools that you’ll need to get started. We’ve all been there. You need to build costume armor and for some reason, you’ve only got a week (or less) to get it finished. That’s OK! Armed with the knowledge in the Foamsmith series, plus the tips and tricks in this handy digital tome, you’ll be ready to make the best decisions to get fantastic armor done in as little time as possible!